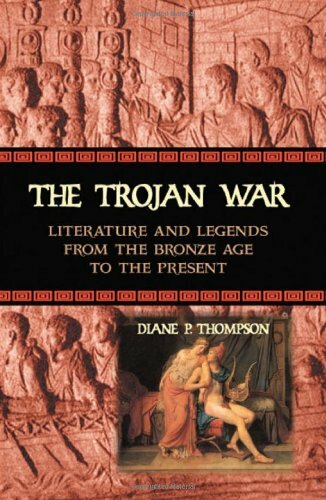 This survey of selected works, designed for both students and general readers with an interest in the Trojan war, Greek mythology and the ancient tradition of Troy stories, provides a background that should help readers to recognize and appreciate the ancient, unbroken and continually recreated tradition. The first chapter explores the historical and archaeological background of the Mycenaean Bronze Age and the city of Troy. Next comes an overview of ancient Greek poetry and the Troy Cycle. Subsequent chapters deal with selected Troy stories from Homer through to the 20th century. The final chapter surveys the rich variety of Troy-related materials available, including novels, plays, games, films and Internet sites.